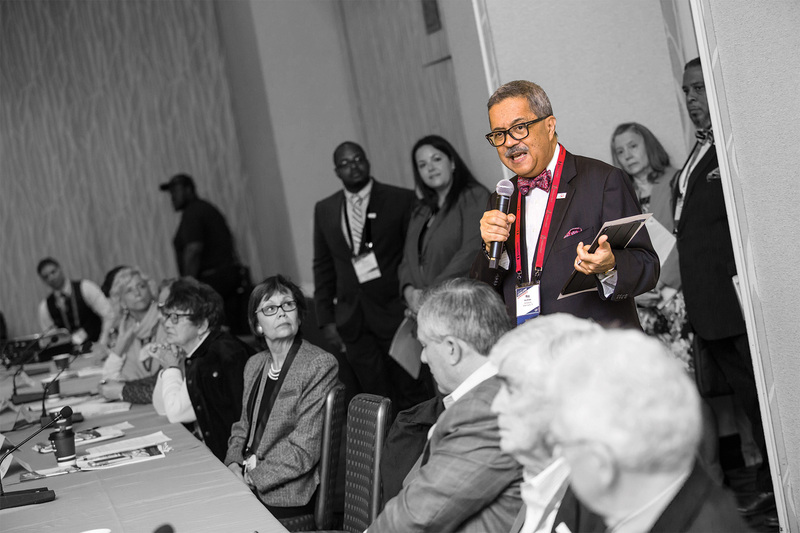 Just as our members serve the needs of all residents, NACo strives to meet the needs of all counties, parishes and boroughs across the United States. 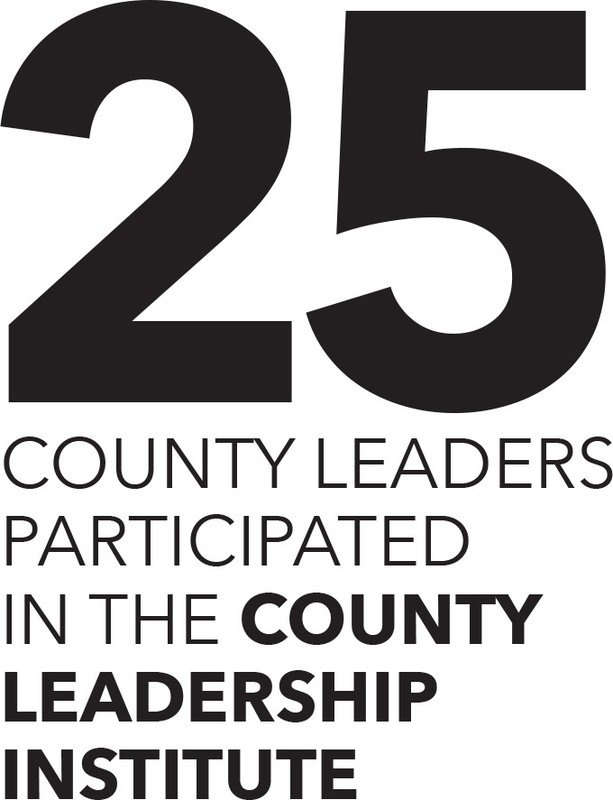 We are proud to represent the nearly 40,000 county elected officials and more than 3.6 million employees serving America’s 3,069 counties. 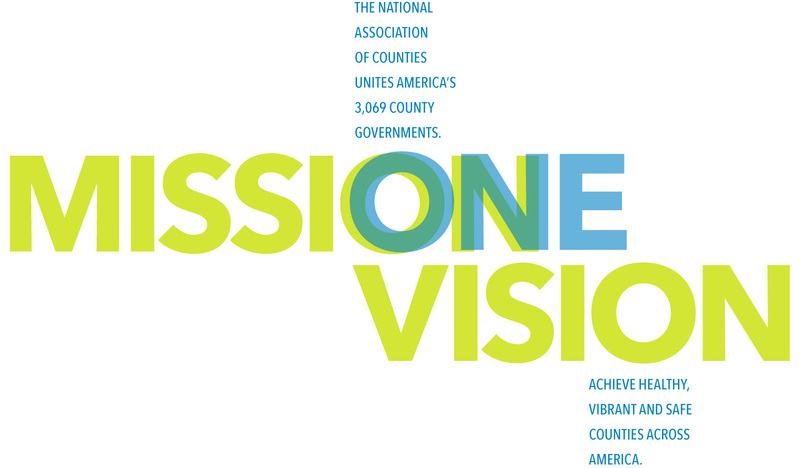 Our mindset remains to position county officials to create a brighter future for our residents and communities. We remain vigilant in our federal advocacy efforts while also enhancing our peer learning, thought leadership and civic education activities. 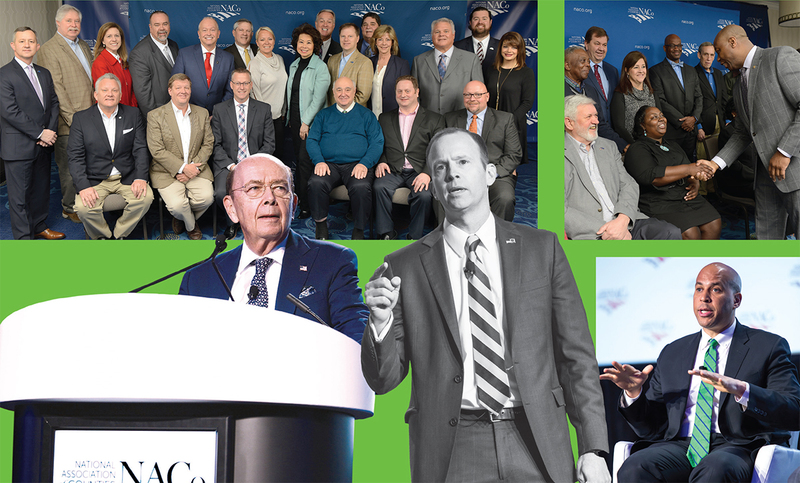 Throughout the past year, based on member feedback, we focused on exploring new solutions for some of the most complex issues facing our counties – disaster preparedness and recovery, the substance abuse epidemic, mental health in local jails, infrastructure, affordable housing, and management of our federal public lands, among others. “Service is the rent we pay for living." 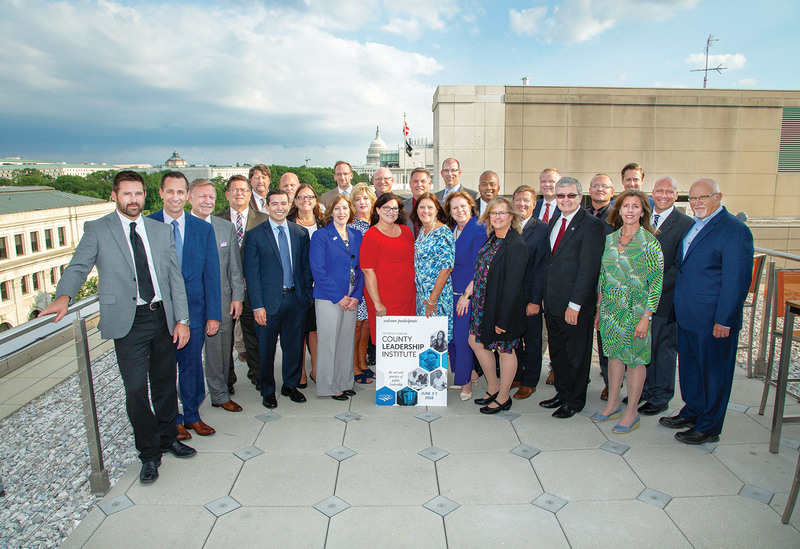 As part of the presidential initiative, Serving the Underserved, we showcased the critical roles that counties play in creating new opportunities for our most vulnerable residents in breaking multigenerational cycles of poverty. Most importantly, we focused on early childhood development, with extra attention on understanding the long-lasting impacts of adverse childhood experiences and trauma. 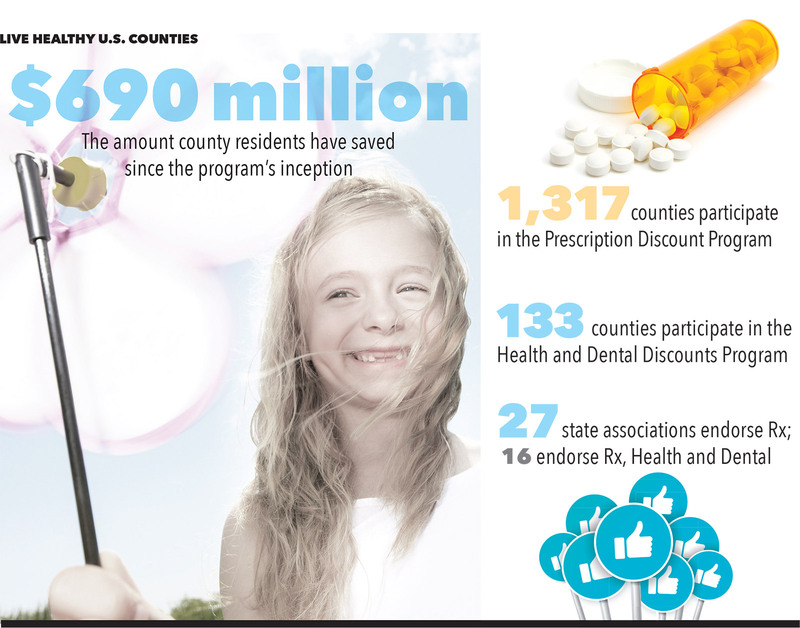 Counties are blessed with immense talent, passion and commitment. 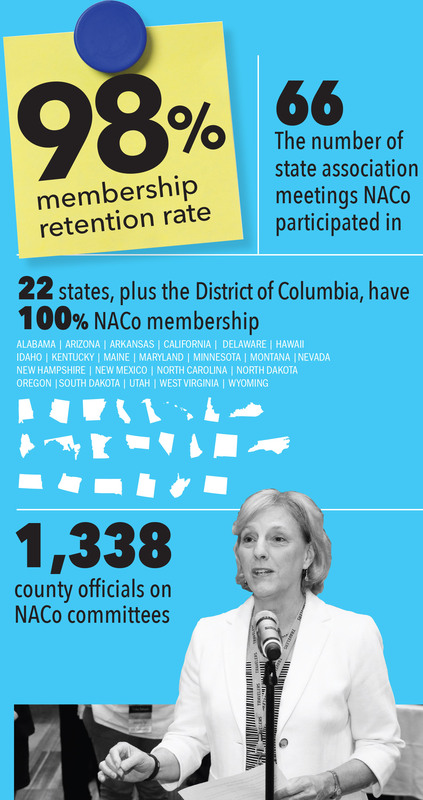 Our promise is to harness and mobilize NACo’s membership to pursue even stronger counties for a stronger America. 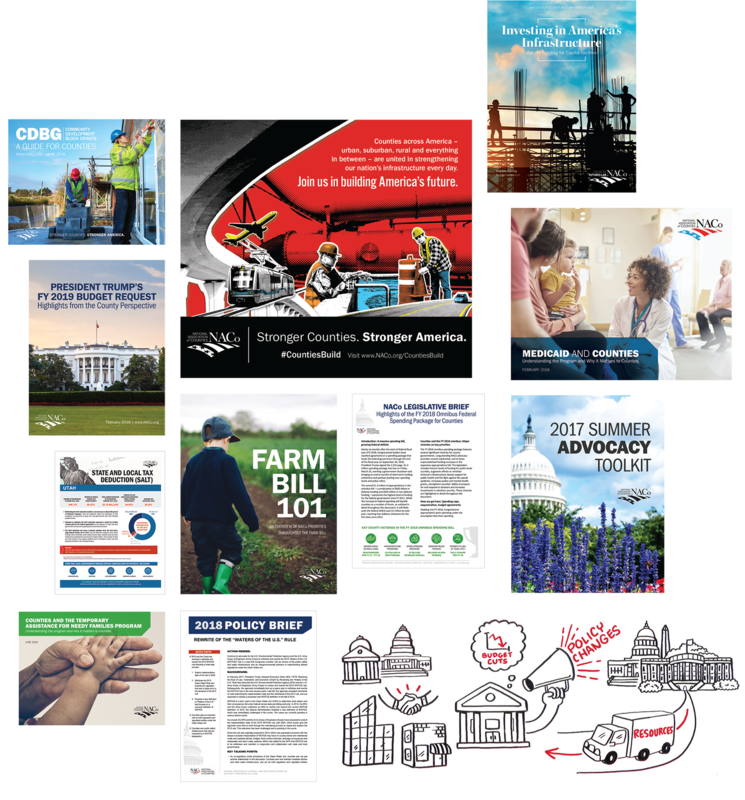 The 2017-18 Annual Report provides a snapshot of our collective accomplishments as a NACo team. We thank our members and partners. 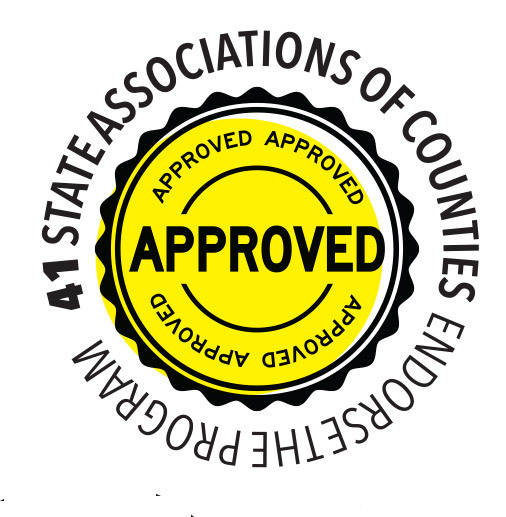 We look forward to continuing to work with you, as we pay the rent for the air we breathe. 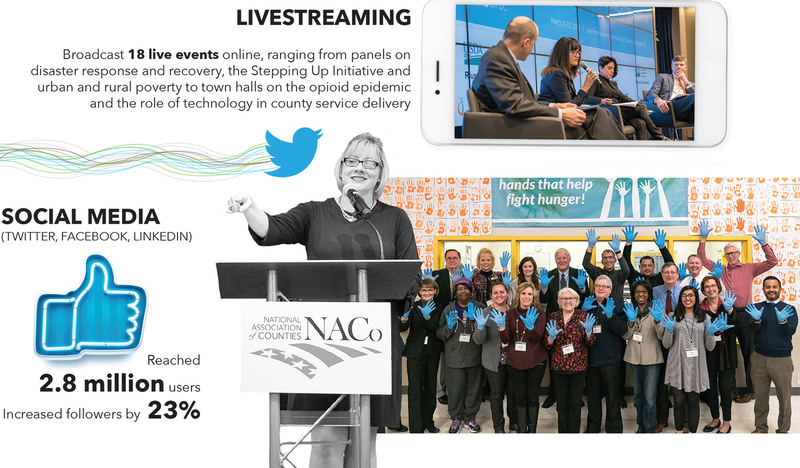 NACo’s Defined Contribution and Retirement Services Program offers county employees a voluntary, tax-deferred savings opportunity to supplement employer-sponsored retirement plans. 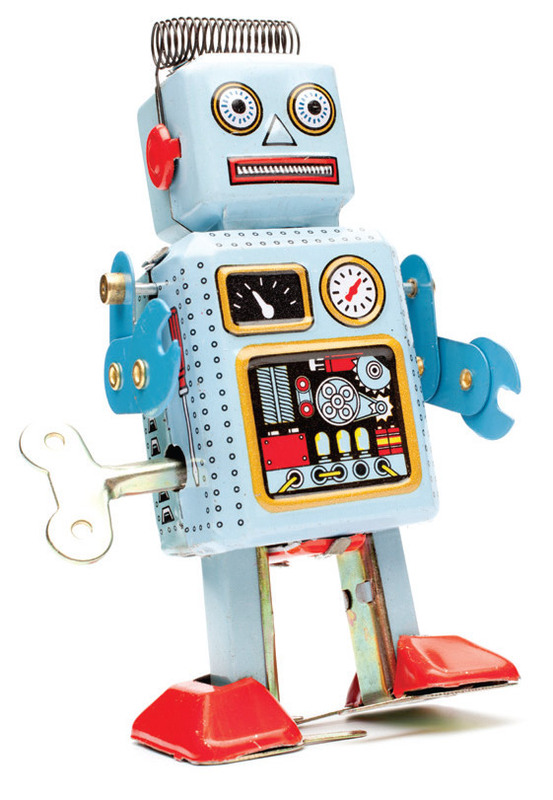 It also offers a 401(a) match and stand-alone defined contribution plans. NACo FSC’s new Local Government Debt Offset service helps counties collect outstanding debt in a timely, cost-effective manner. The service allows counties to compile and submit delinquencies for offset against pending state personal income tax refunds and lottery winnings. Total operating revenues were $22.3 million, an increase of 17.5 percent over the prior year, after removing the impact of investment market gains. 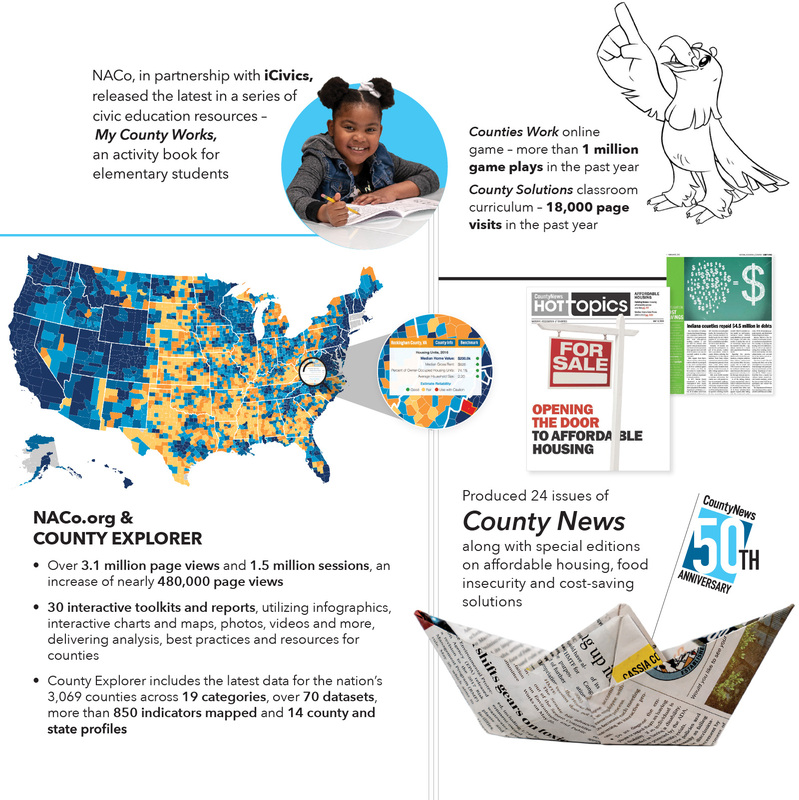 The most significant increases were from NACoFS Corp and grants. 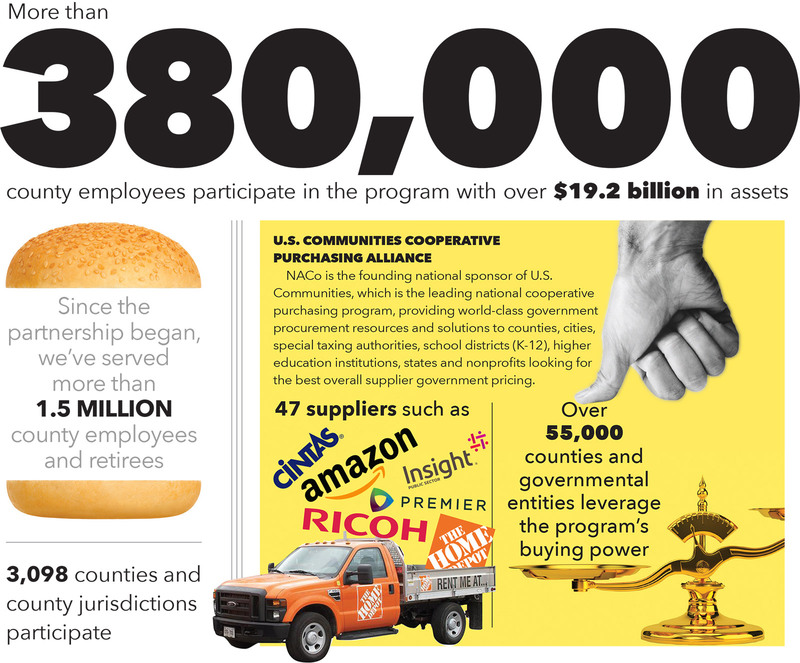 Total expenses were $21.1 million, an increase of 1.9 percent from the prior year. The change in net assets from expenses was $1.2 million. This added $517,000 to unrestricted net assets and $716,000 to temporarily restricted net assets. Hon. Mark H. Luttrell, Jr.
Mr. J. Glenn Osborne, Jr.
National Association of County Surveyors, Ore.